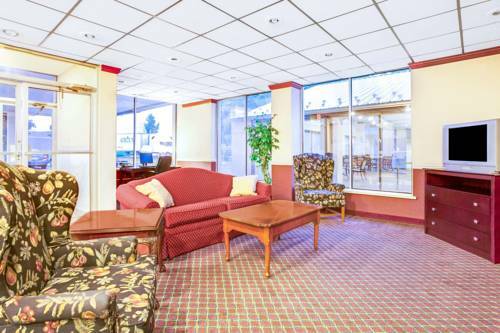 You could always sip frosty drinks because there is an ice machine. 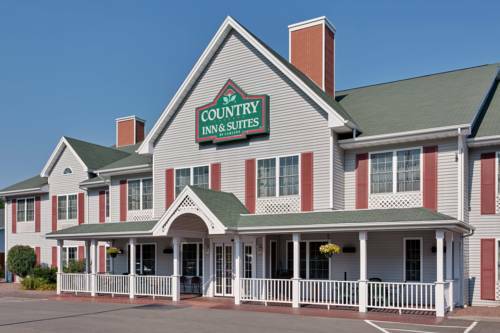 You could park a large truck here at Days Inn if you need a site to park a large truck; candy and soda vending machines are available at Days Inn, so you could buy a chocolate bar anytime. 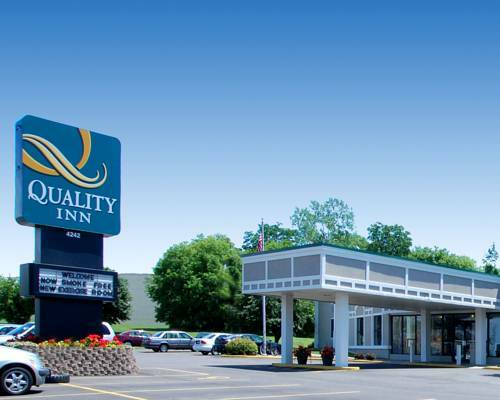 If there is anything you want to make photocopies of, there's a copy machine you could take advantage of; telefax sending is available at Days Inn, so you could receive and send off papers. 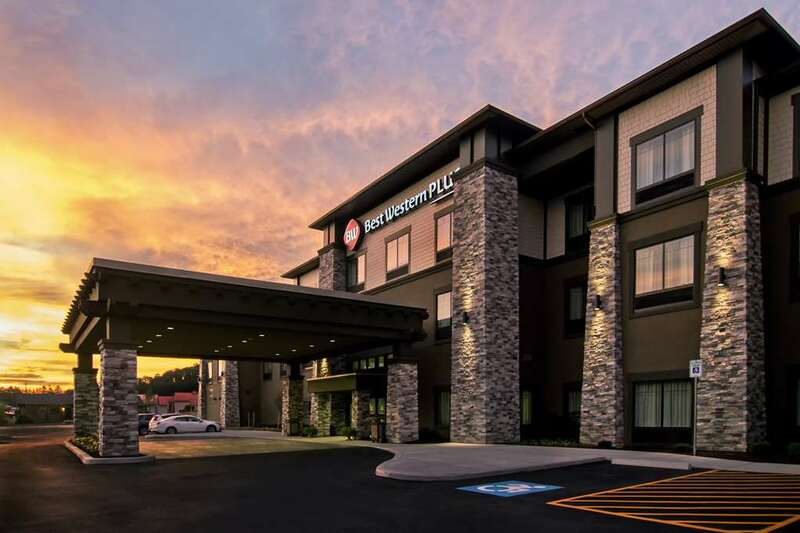 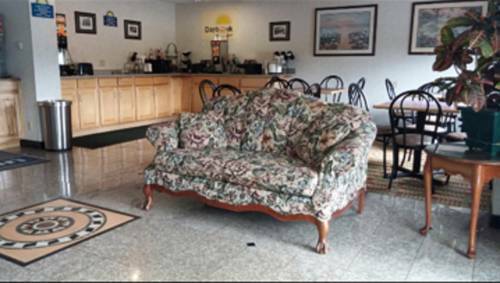 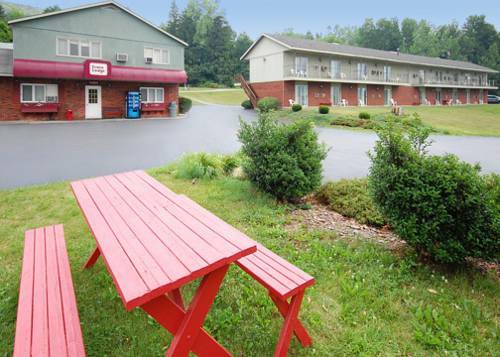 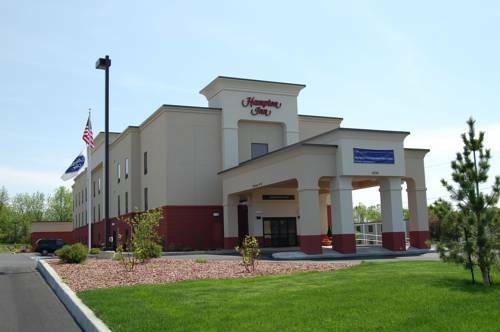 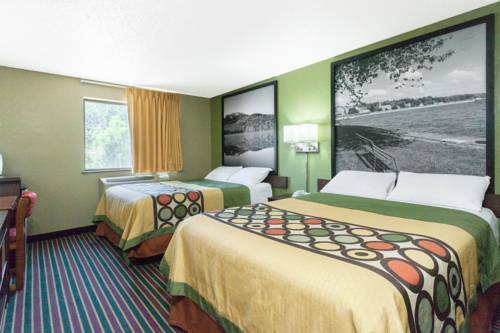 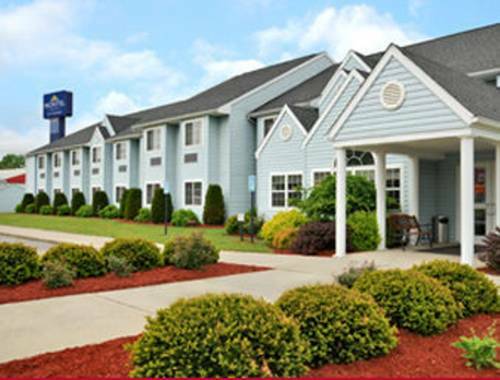 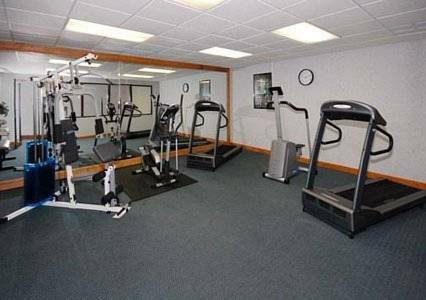 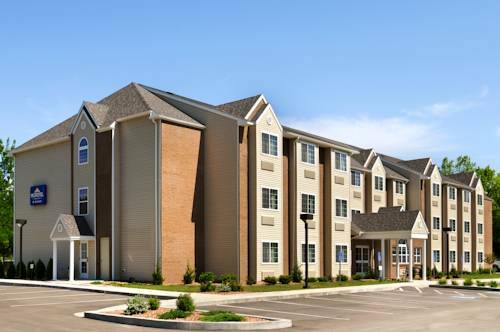 These are some other hotels near Days Inn Hornell NY, Hornell.